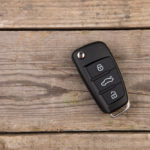 An automotive locksmith in Philadelphia, Star Locksmith offers the assistance that you need when you need help with your important auto locks and keys. There are many reasons why you may need an auto locksmith in Philadelphia. Star Locksmith Philadelphia employs talented licensed and insured technicians who will help you without causing damage to your car. We have gotten calls from locals who called in “expert” help only to find that their vehicle was left scratched up. It is important to make sure that the person you hire for the job is insured and licensed. You can trust that our team has undergone all necessary training to do your job, whether you are looking for break in repairs, ignition cylinder replacement, transponder key creation, or anything else. We are skilled at what we do. We are informed when it comes to great customer service. Emergency Locksmith Philadelphia. 24 Hour Emergency Service Available. We answer your calls right away and are on your way immediately. Dispatcher will send a mobile service technician to arrive at your location within 20 minutes Customer Satisfaction Guaranteed! 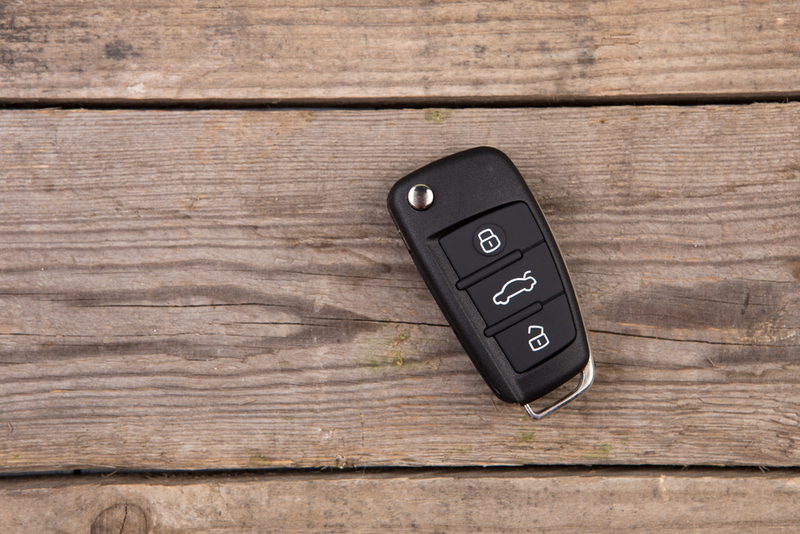 If you need your car key reprogrammed, look no further than a 24/7 locksmith. Professional auto repair locksmiths are able to reprogram or repair any car key fob that you may hand over to them. Locksmith Services Solutions. All cars manufactured after 1995 are legally required to have in-built immobilizer systems. For this system to work, there needs to have a transponder key that has been fitted with an electronic chip installed. This means that your vehicle will only start after the ignition has received the right code. Star Locksmith Services Solutions. • Car keys that come with an integrated transponder chip. This applies to all cars manufactured after 1995. • Car key accompanied by a remote fob. This is meant to provide keyless vehicle entry. Star Locksmith Philadelphia will prove to you that we are the most trustworthy locksmith in Philadelphia. All you have to do is give us a call.